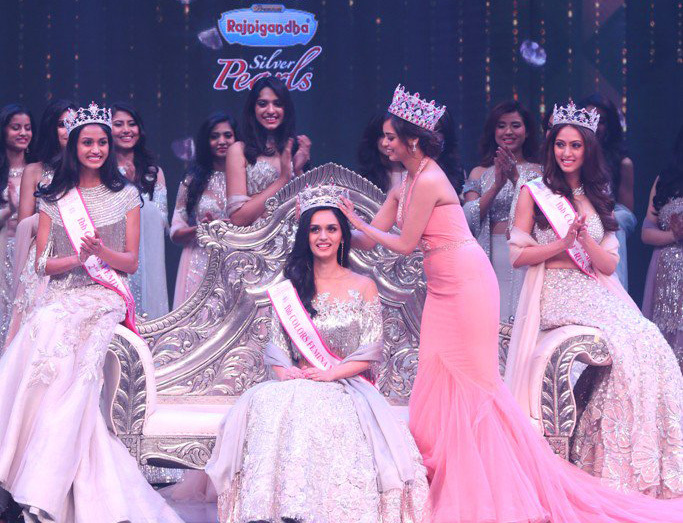 Manushi Chhillar from Haryana was crowned Femina Miss India 2017 on June 25 in Yash Raj Studios, Mumbai. She will now represent India at Miss World 2017 pageant to be held in Sanya, China in December. The current Miss World, Stephanie del Valle from Puerto Rico, was part of the judging panel. The first runner-up, Sana Dua from Jammu and Kashmir, was crowned Miss Grand India 2017 and will compete in Miss Grand International 2017 in Vietnam in October. The second runner-up, Priyanka Kumari from Bihar, has been selected to represent India in Miss United Continents 2017.